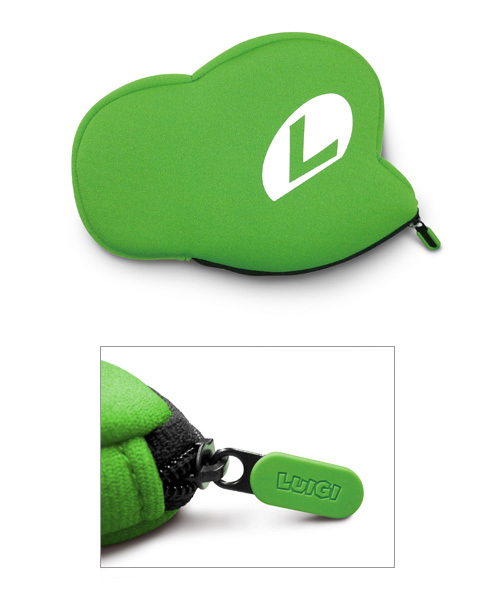 The Japanese site of Club Nintendo have revealed they will be offering its members 2 new 3DS cases in the shape of the caps worn by their mascots Mario and Luigi. To get these cases 250 points will have to be redeemed. For those of you that do not participate in the Club Nintendo program, you get points by buying Nintendo games and merchandise and scratching off a scratchcard in the case for the item. Although the cases are being marketed as a 3DS case, they will however fit the Nintendo DS, the Nintendo DSi, and the Nintendo DS lite in to them. 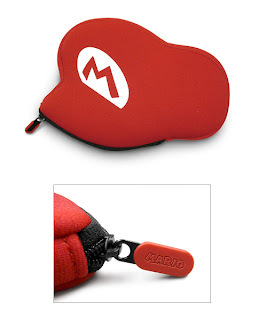 As you can see from the pictures above, the cases are all soft and plushie-like, but more than capable of protecting your Nintendo product from everyday mishaps.